Welcome to the 2014 “Sundays for Fledglings” series. 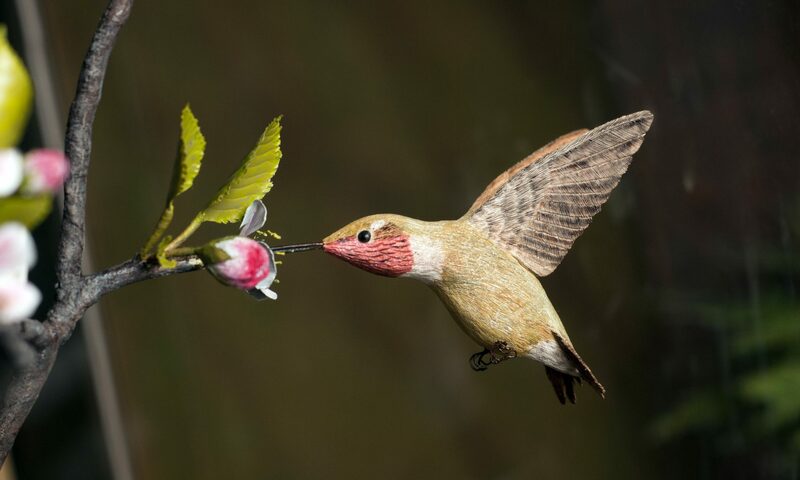 Come discover birds with us, from feathers to flying, from art to zoology. Want to develop mad skillz in observation, research, and goofing around? Yes! Earn Your Junior Birder Badge! If you already have one, we will help you become an even better birder, biologist, or artist! Programs runs more or less alternating Sundays May – October. Keep an eye on the calendar for Monthly Themes, schedule changes, and more! Perfect for kids aged 5-9 (siblings welcome). 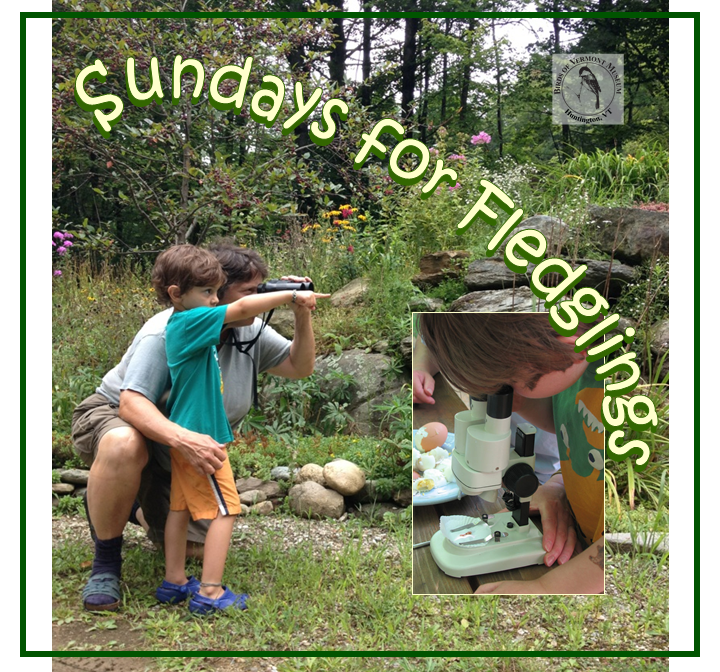 Sundays for Fledglings: Kids + Birds = Fun! Join us for stories about birds and more. Intended for pre-schoolers but all ages are welcome. Stories are followed by a craft project, music or nature walk, depending on the topic and the weather. Got a favorite book about birds? Share it with us! 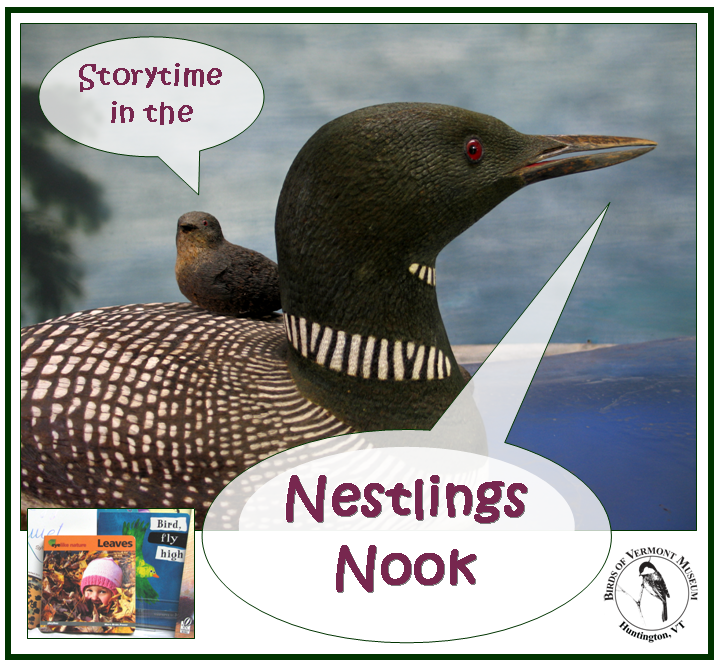 Storytime in the Nestlings Nook, second Tuesdays at 10:30 a.m.